Cumberleylaude, a ‘gourmet cat’ with a love of fine dining, could join stage show CATS after discovery of lost TS Eliot poem.So what will he/she look like? Here is the first audition. 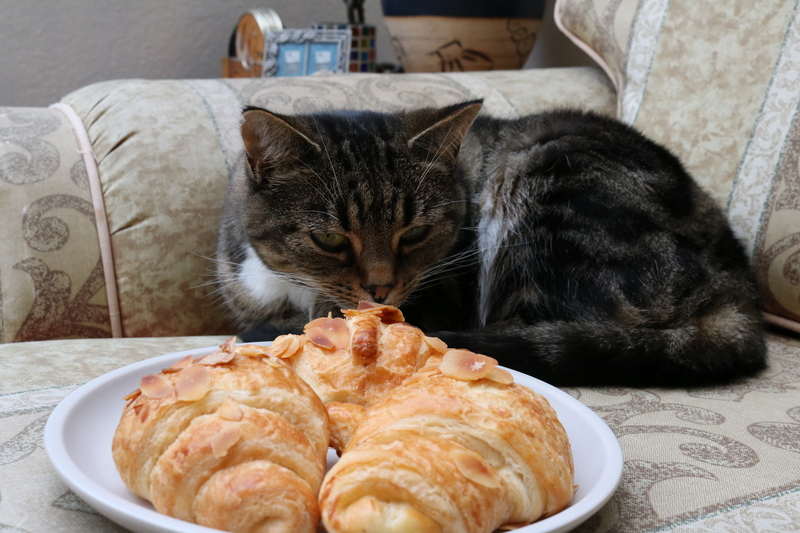 A cat seemingly with an unhealthy interest in an almond croissant.